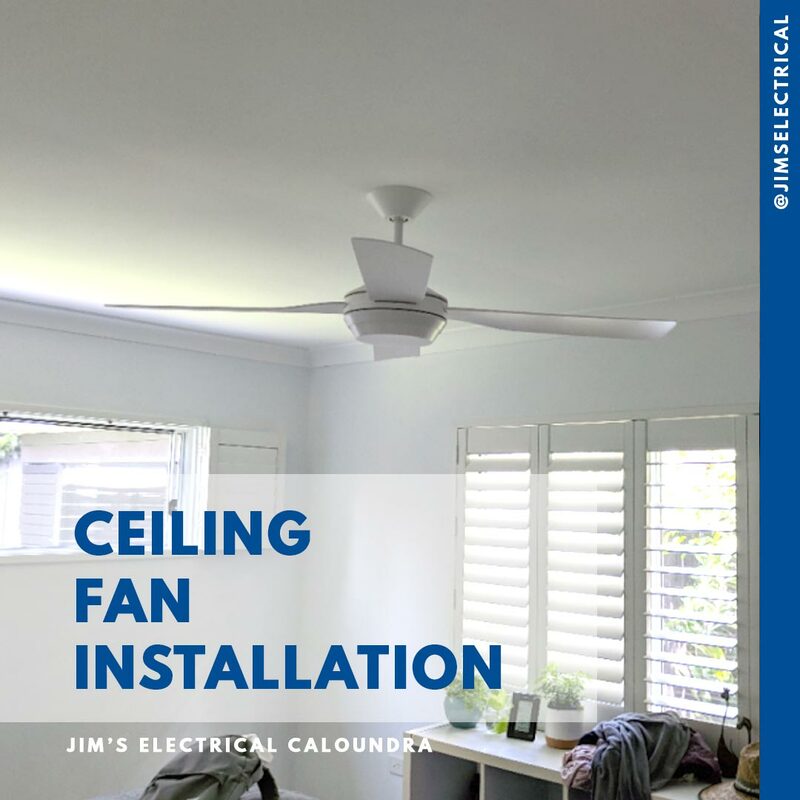 Jim's Electrical Caloundra install Ceiling Fans on the Sunshine Coast. Ceiling fans offer comfortable energy efficient living all year round. Jim's Electrical can supply and install ceiling fans for every room in the house. Jim's Electrical provide free on site quotes.